Metista Coaching allows you to realize your mindset and fitness level. The mind and body need to work in conjunction with one another to allow for true goals to be reached. Hi, John Taylor here, and I’m the leading mind and body coach at Metista. My goal is to support my clients through their journey to build a strong mind – and body. 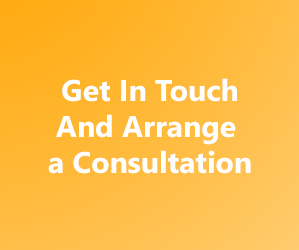 Your life is about to change, and I’ve helped clients face-to-face, on the phone or through a quick Skype session – flexibility leads to success. The mind is our best asset and worst enemy. Everyone – even personal trainers like me – have had moments of doubt or self-sabotage. I can’t go to the gym today because I’m tired. I can skip a day or two (or three) going for my nightly run. I worked hard all day, so I deserve to go to my favorite fast food restaurant! Mentorship: Our mentorship program involves better understanding of how behavioral changes take place in you. I will learn what makes you tick and what makes you cringe to offer the support needed to ensure the right changes take place. When the mind is ready, the body will follow. 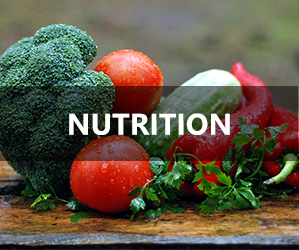 Nutrition Coaching: A well-balanced diet allows you to lose weight, stay healthy and remain happy. Maintaining your results is dependent on nutrition. We work with you to understand your eating habits, meet your goals and understand how to make healthy eating not a chore for you. 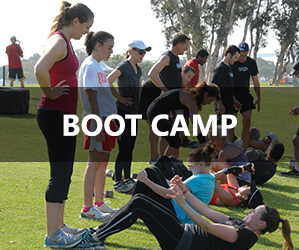 Boots Camps: Semi-private personal training that helps clients propel their weight loss and fitness goals forward. Boot camps include a variety of equipment from the Stamina body trac glider rowing machines to tires, agility ladders, ropes and kettlebells, to name a few. These are high-paced, sweat-dripping workouts that force your body to lose weight and gain muscle. Personal Training: Forget the groups and start training with me: a certified personal trainer with over 20 years of experience. We focus on nutrition, goals and the exercises you need to incorporate to reach your goals. We’ll use a wide range of equipment, free weights, body weight and more to help you tone and sculpt your body. Body coaching is a dual effort. You promise to work hard, and I provide you with the tools to reach your goals. We offer mobile and home personal training.